This product is basically designed by famous Italian designer, and also the most exquisite craftsmanship. The good quality and unique design are advantages of our products. 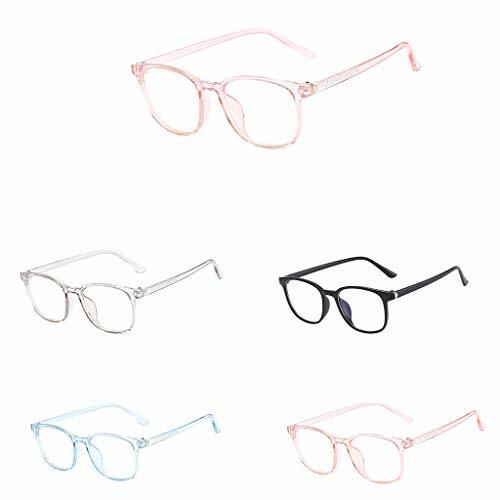 Package Included: 1*Glasses, 1*free glasses pouch, 1*dust cleaning cloth This frame comes with clear lenses,you can wear it for fashion.Of course,you can also replace them with your own prescription lenses at the local optical store. High elastic spring leg can prevent it clip your face, solid high quality hinge tested 100 thousand times, smooth finish uneasy to fall off, tight screw. Because of the different display of each computer, the pictures and objects will be slightly different. Free Shipping and Fast Delivery: Free standard shipping delivery within 7-21 working days or FBA fulfilled shipping within 1-3 working d days. Responsible After-sale Service: In case of any problems within 30 days, please contact with our customer services without hesitation. We will provide the best solutions until the customer is satisfied. You have no risk to try! 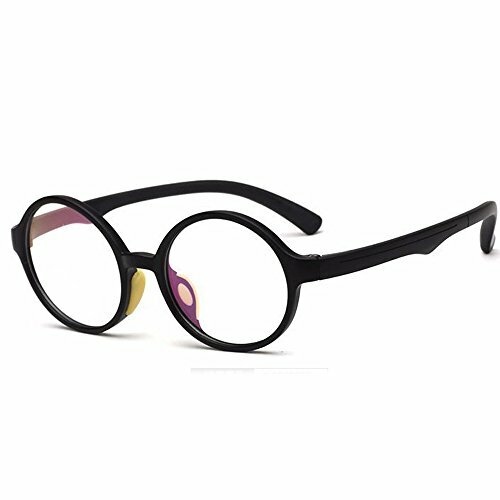 Description: 100% brand new and high quality Stylish ,light and comfortable Don't give pressure to your nose while reading Clear and stretch free lenses Fit for all both women and men They are also perfect gifts to your parents and the elderly package:one Included 1*Glasses, 1*Free Glasses Case, 1*Dust Cleaning Cloth to help protect your glasses from dirt, fingerprints and from breaking. 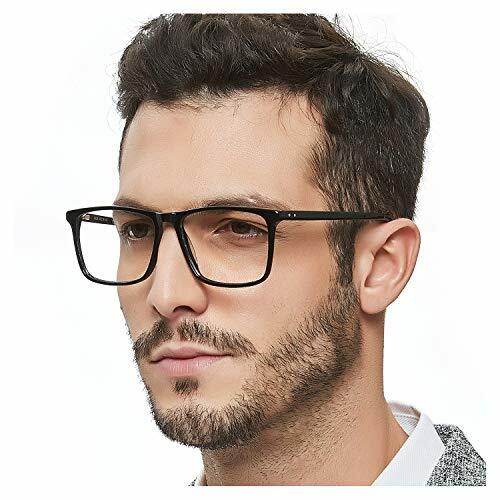 Specification: Material : PC Frame, Acetate Lens Diopter available:+1.00/1.50/2.00/2.50/3.00/3.50/4.00 Width of the forehead frame :13.0cm/ 5.12" (approx.) Frame Height:2.9cm/ 1.15" (approx.) Lens Width : 5.0cm/ 1.97" (approx.) Leg Length :14.0cm/ 5.5" (approx.) Color : Black/Transparent/Red/Blue/Purple Note: Size for manual measurement, there may be a 0 to 1 cm error, belongs to the normal phenomenon. Due to the difference between different monitors, the picture may not reflect the actual color of the item. Thank you! If you have any problems with our items or services, please feel free to contact us . We will do our best to solve any problems and provide you with the best customer services. Thank you. The Slim Leather Sunnie Tether Strap is 17.5 Inches including the rubber connection ends. 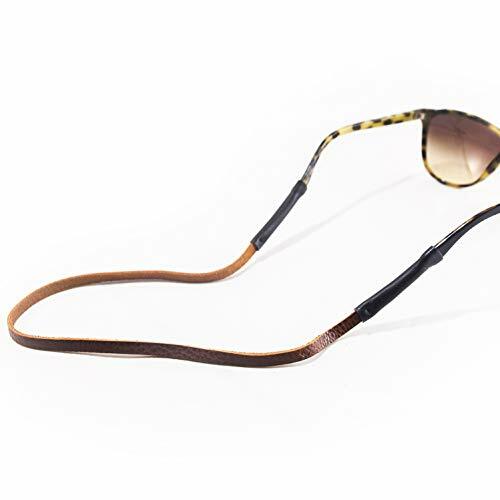 This strap is made to protect your sunglasses during any situation and to bring back some rad style! It's made with a suede backing for amazingly comfortable use! The rubber ends fit most all sunglass ends! Comes with a TETHER Sunglass bag as well for safe storage. Specifications: Outer diameter: Approx. 2.9cm (1.15"); Inner diameter: Approx. 2.1cm (0.83"); Net weight: Approx. 20g. The magnetic badge holder in BlackKey is customized with stylish picture, durable and beautiful. Suitable for carrying eyeglass, id name tags and so forth. Not only can be used as a fashion pin or a brooch, but also can be used as a badge reel or an eyeglass holder. Makes a great gift, so just dress up your clotheswith our magnetic metal eyeglass badge holder. Please note we do not offer or sell the name plate. Please allow 1-2mm differs due to manual measurement. Please keep the product far away from the fire, or the epoxy sticker may be melted. Please note the epoxy sticker with pattern is not warterproof, water will leak in and ruin the image. Please allow a little chromatic aberration between products and images due to different light and different monitors. Please pay attention: The magnet is strong, however, the detachable magnet on the back of the product is small, so we suggest you let the product hold something light. It can hold thin fabric (shirt, blouse, t-shirt) tightly, but not effectively hold with thicker fabric. Jean Lafont Oceane 341 51-15-138 Eyeglasses Women's Made in France. 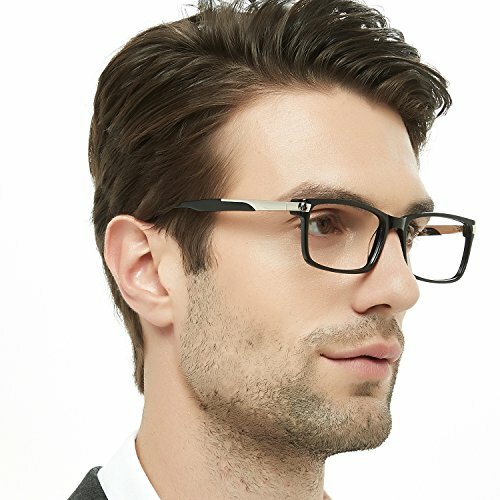 Want more 138 Eyeglasses similar ideas? Try to explore these searches: Kenneth Cole Leather Coats, L-shaped Workstation Chair Mat, and 1960s Maxi Dress.